1. WordAi has added an incredibly intelligent super computer brain that is able to learn and write content just like a human does. This huge advancement means WordAi spun content is higher quality than ever and cannot be detected as spun! 2. This new brain is lightning fast! To be exact, WordAi Version 4 is 149.8 times faster than WordAi Version 3, meaning your articles get spun almost instantaneously! 3. 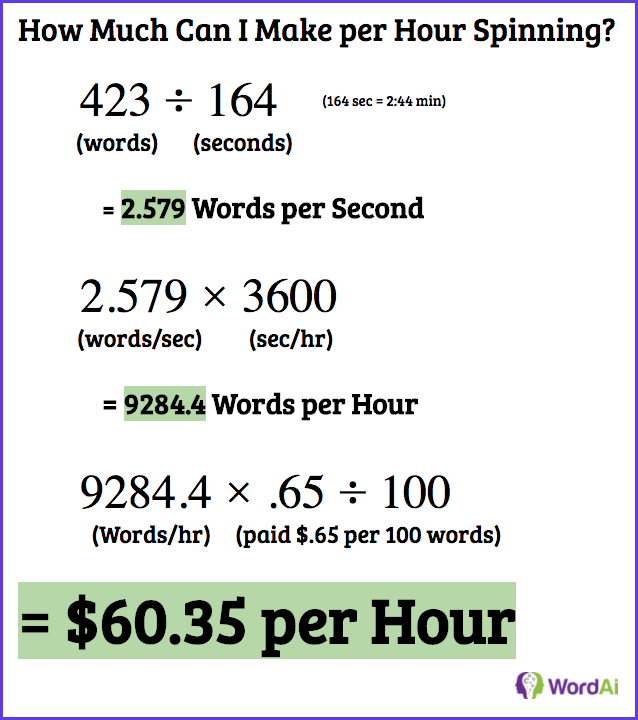 We have increased the Turing Spinner usage limit by 1,200% to 3 million words – meaning you don’t have to worry about pesky overage fees or restrictive spinning limits! 4. We have added HTML support, meaning WordAi now lets you edit HTML and spin HTML seamlessly. 5. We have added Article Forge integration – so if you don’t know what content to spin, you can instantly generate an article directly within WordAi! 6. We have completely rebuilt our title spinner with a mini title brain! This brain will read your article and intelligently write unique and relevant titles. If you are anywhere near as excited as we are about the new version of WordAi, start your no-risk free trial today and see for yourself how Artificial Intelligence could be working for you. We’re excited to offer a couple new advanced spinning settings for WordAi. We have had many users request that they can protect any words that are in quotes “such as in this example.” We have also received numerous request for the ability to protect Proper Nouns and Titles. We now have both of those features! Just log into your account, go to the “Protected Words” tab and you will see the Advanced Protected Words Setting which will let you enable advanced spinning rules like these. And if there are any other custom settings like this that you’d like to see, let us know! We’re extremely excited to announce that in addition to supporting English, WordAi now supports spinning in French, Spanish, and Italian! Each of these languages include the same artificial intelligence that WordAi is famous for, making WordAi the first and only smart spinner that supports and understands languages besides English. This spinner isn’t just a “foreign language thesaurus”. It was built from the ground up for each of the three languages to understand every little quirk about it. This means our artificial intelligence can give you flawless human quality content with the click of a button. And for existing WordAi Turing Plan users, the Foreign Language Spinner is completely free! We also have a fully functional Spanish version of WordAi (WordAi Español) for any Spanish speakers. 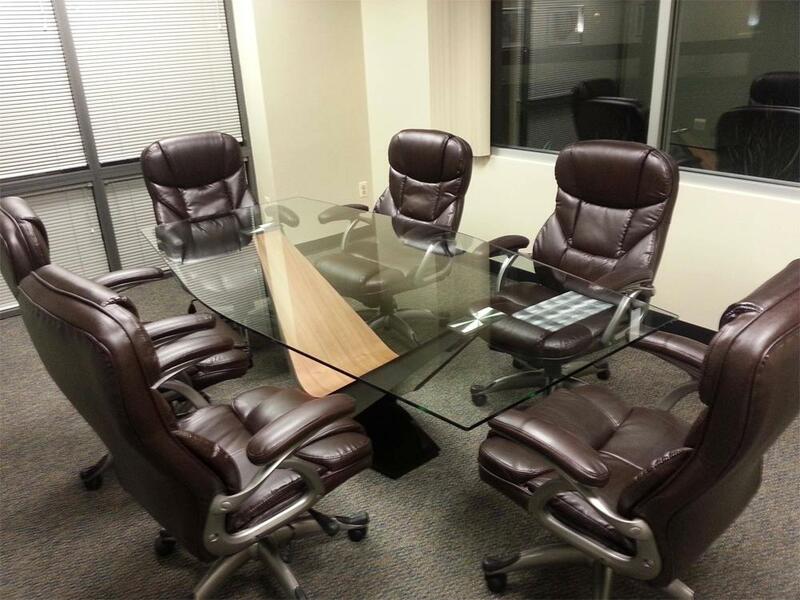 Those are the new desks (and conference table) where WordAi Version 3 is being developed. While others are just trying to catch up, we are working on completely rewriting what is considered possible for an article spinner. We have a couple major announcements planned, so now is the time to hop on board at our current price. Remember WordAi users get all updates and upgrades completely free! This morning we publicly released a major WordAi Turing Spinner update, backed by over 50 petabytes of new data. For those who are not aware, that is over 50 million gigabytes! 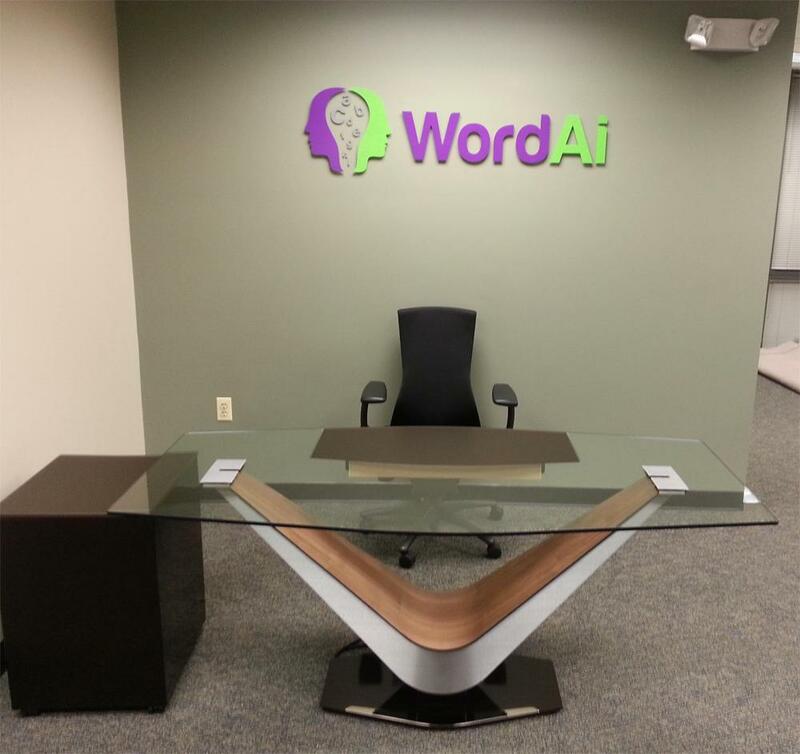 We’ve been working over the past 8 months with several Fortune 500 companies to build this database up and use it to train WordAi, and it is one of the most comprehensive databases for natural language processing ever built. What Exactly is This New Update Doing? WordAi has always been automatically improving itself. It reads the articles that users submit and learns from them, just like how a kid learns by listening to other people talk. Over time this lets WordAi’s “brain” learn all sorts of things about how to think, read, and write like a human being. WordAi has been doing this for over a year now, and this update is the equivalent of a kid downloading over 10 years of learning and experience! So now every time you spin an article, WordAi uses all of these new facts, lessons, and information to help determine whether or not a synonym makes sense based on the context of the entire sentence and article. This major update went completely live a couple hours ago, so all new articles being spun are now backed by this new groundbreaking technology! 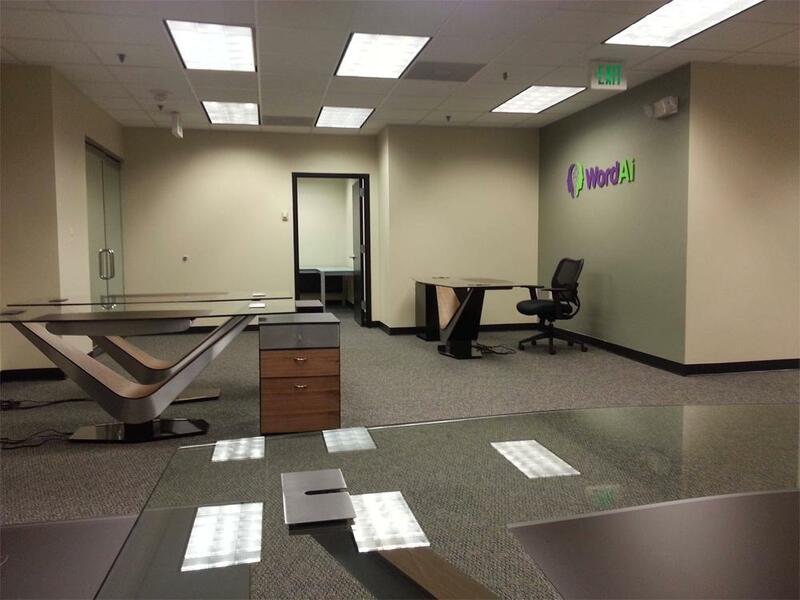 WordAi Version 2 is Here! After a lot of work, it is finally here – WordAI Version 2 has been released! We’re already starting to get feedback from our users and are really excited at how positive it has been! Check it out for yourself: Try WordAi Version 2 for Free Today!